Man I hope you all watched general conference because it was amazing. I learned so much. I made a video but it's not uploading... If it loads sweet if not just know I love you all and you are amazing. Everyone I love you enough to challenge you to read with me the best book ever written. The Book of Mormon. Attached is a calendar that will help us read it in 65 days, I promise it will increase your testimony and your faith! ​Pics and a new video! This is my new address! 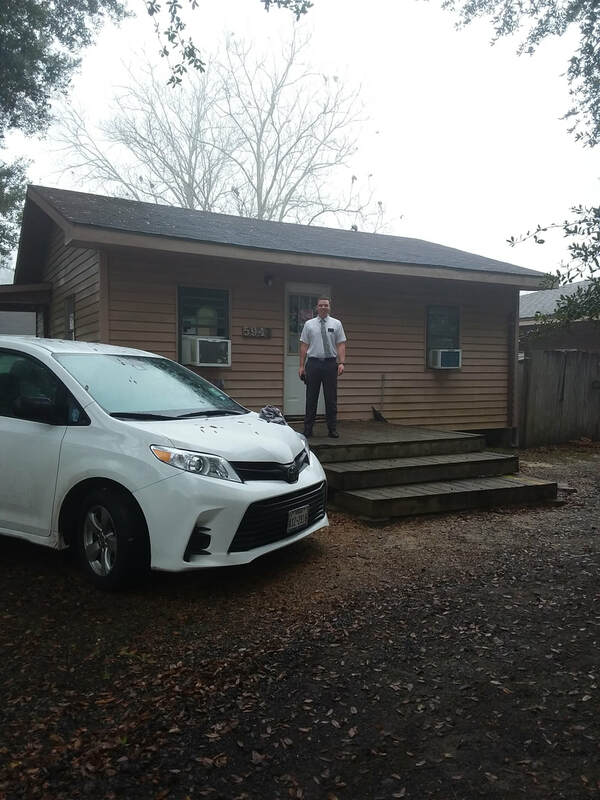 I traveled to Louisiana this week! It was the first time I had been there and it was pretty much exactly what I imagined. 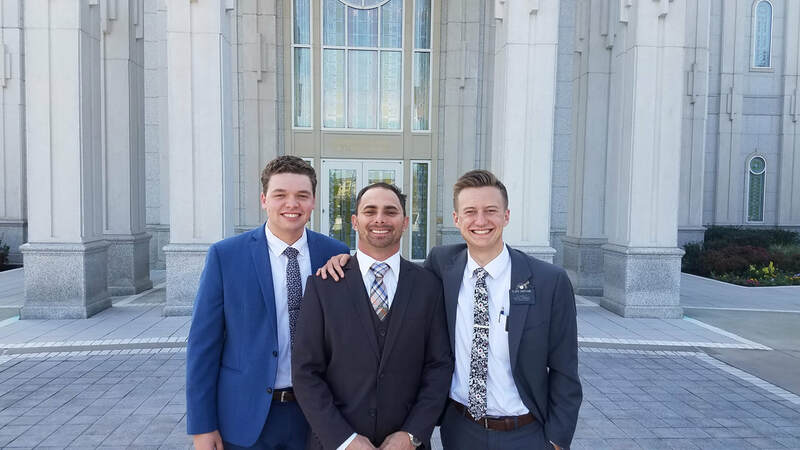 We had MLC which was good with Elder Kopischke on Wednesday and then we had 4 District Trainings on Friday, we were driving and training missionaries all day. It was sweet we drove west on interstate  for about 2 hours one way and the next night we drove 2 hours back. Fun fact that I didn't know, the  goes from Jacksonville Florida all the way to Santa Monica California. That's a long way to drive. I love you all! Have a good week! I love it here. President Ross is so cool, he comes over to our house every morning at 6 AM and is singing songs and prays with us and we go for a walk. 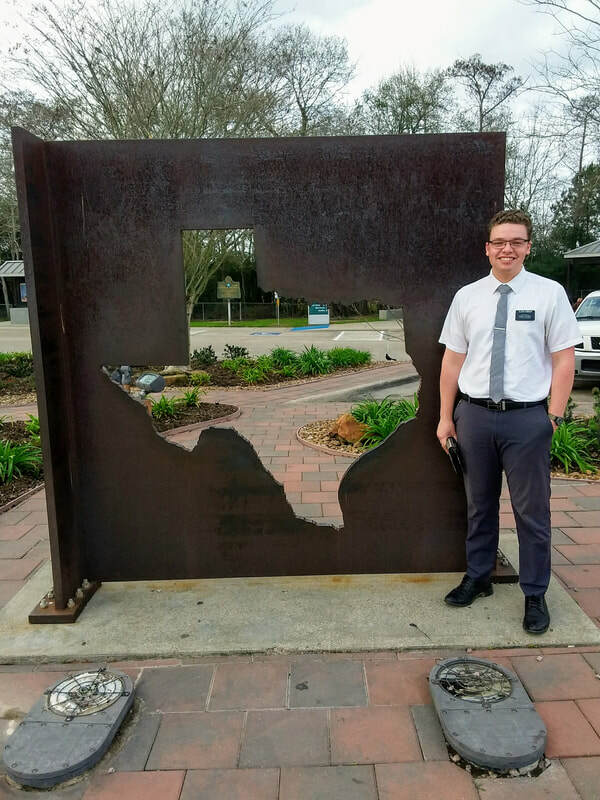 We had Elder Kopischka come to the mission yesterday that's why I didn't email. 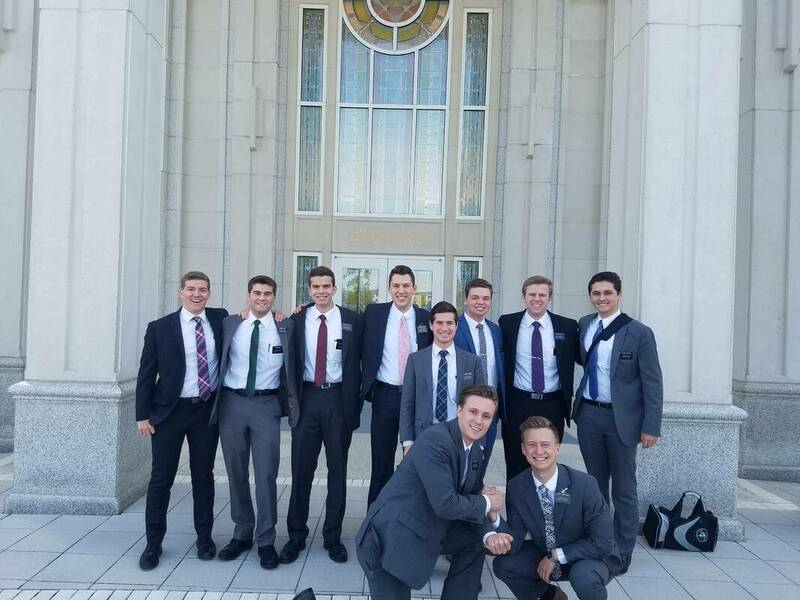 We have had Elder Donald Hallstrom, Elder Kevin Pearson, Elder Holland, and now Elder Kopischka came to the mission. I think the two I learned the most at and were the most constructive were Elder Pearson and Elder Kopischka. I'll take a video and talk about what I learned. I love you all. And yes mom that was a talk I wrote, I ended up only having 5 minutes to give it but it was pretty sweet. Well I said goodbye to Elder Davies today and the Beaumont YSA. I made a lot of really good friends and I love that branch so much. I don't have a ton of time to email today but I'll probably make a video sometime and upload it to the Google Photos album. 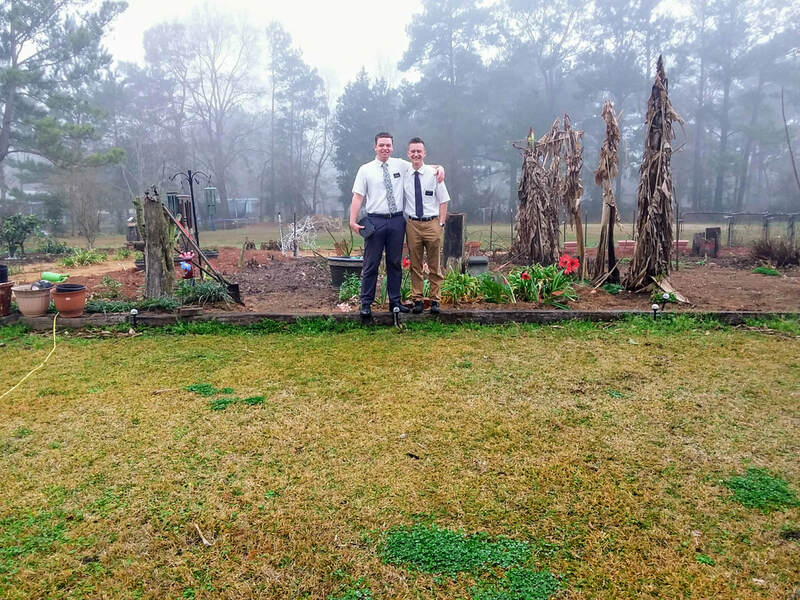 I've been transferred to Vidor Texas and I'm with Elder Sheppard! I'm super pumped about this transfer, I get to learn a new zone and a new area and meet new people. New is good. I did another video telling you how my week went... Well actually it ended up being two videos because my companion pushed the stop button. But I shared them in the same Google Photos folder from last week. Inviting others to come unto Christ by helping them receive the restored gospel .